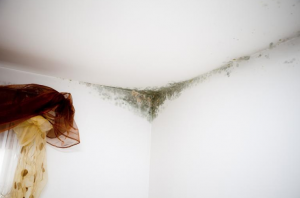 Mould grows where a constant source of water is available. 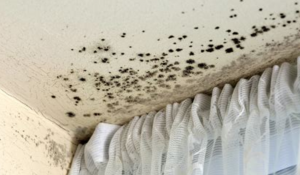 For this reason the National Construction Code was designed to ensure moisture barriers and cavities are present which keep internal walls and surfaces in habitable rooms dry. Moisture penetration from rising damp, leaking showers, roof leaks, poor ventilation in showers, leaking pipes and other causes bypass these construction barriers and may lead to mould growth. 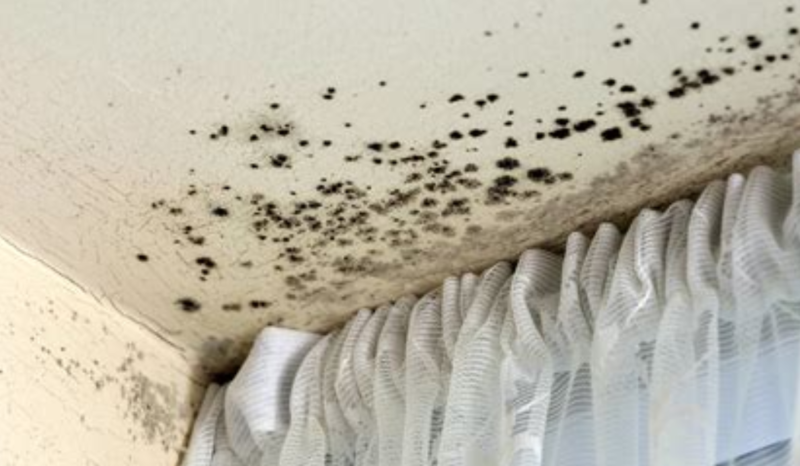 Mould can lead to health hazards, especially if it is present in habitable rooms such as Bedrooms or Living areas. 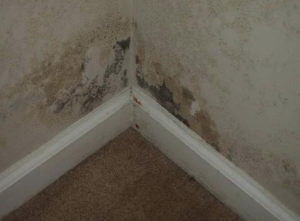 Your Prompt Building Inspector will include an assessment of any mould that is found in the home and assess the moisture issue that is the cause.